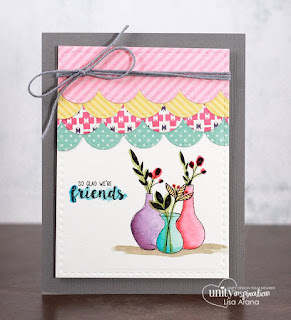 Brand new week means, I get to show YOU what this weeks NEW stamp of the week is!!! Super sweet and versatile, right? Ok, so what exactly IS SOTW (stamp of the week)? And because we know you love inspiration as much as we do... 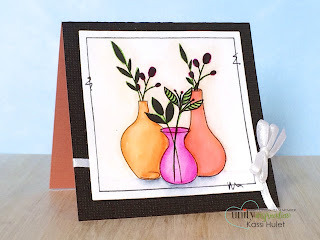 Check out what Lisa did with this stamp! Ok... 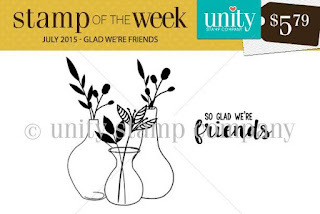 So don't forget to jump over to the Unity website and sign up for your Stamp of the Week and while your are there, check out the NEW releases and AMAZING deals!